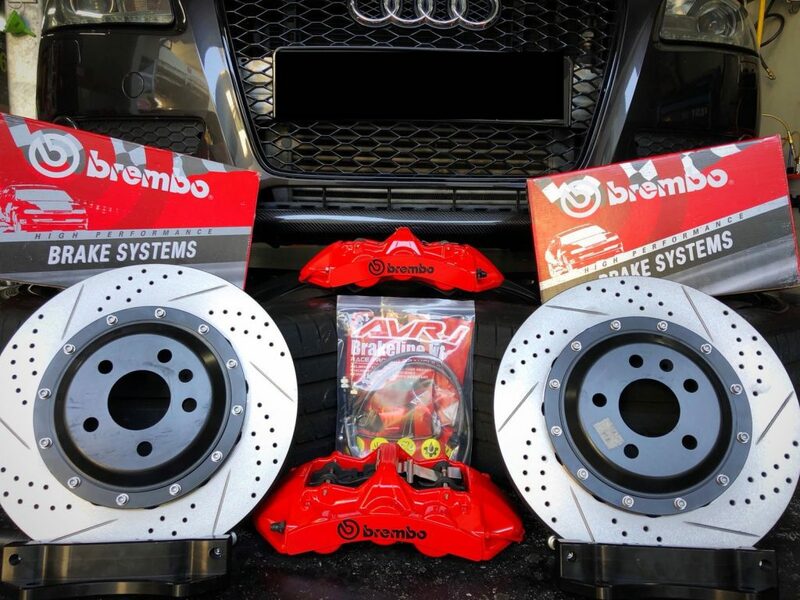 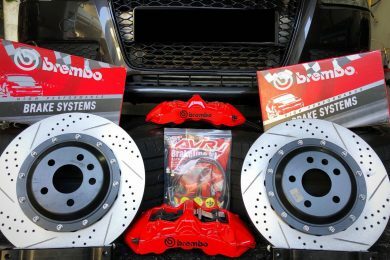 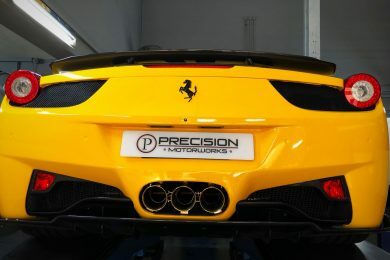 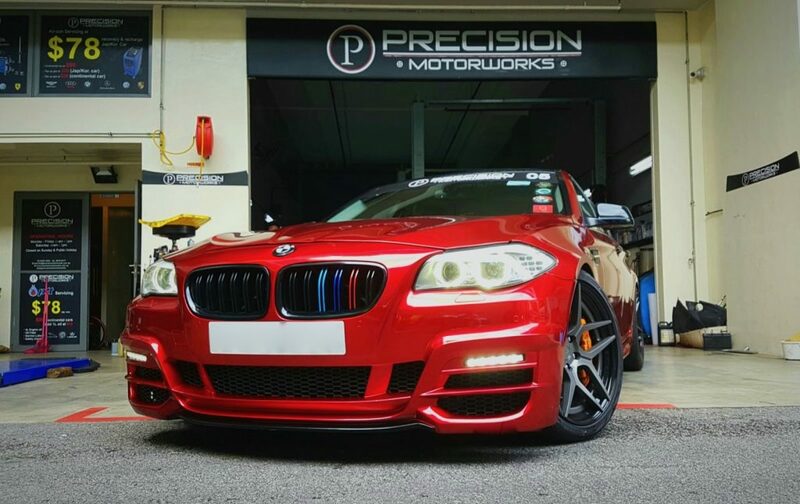 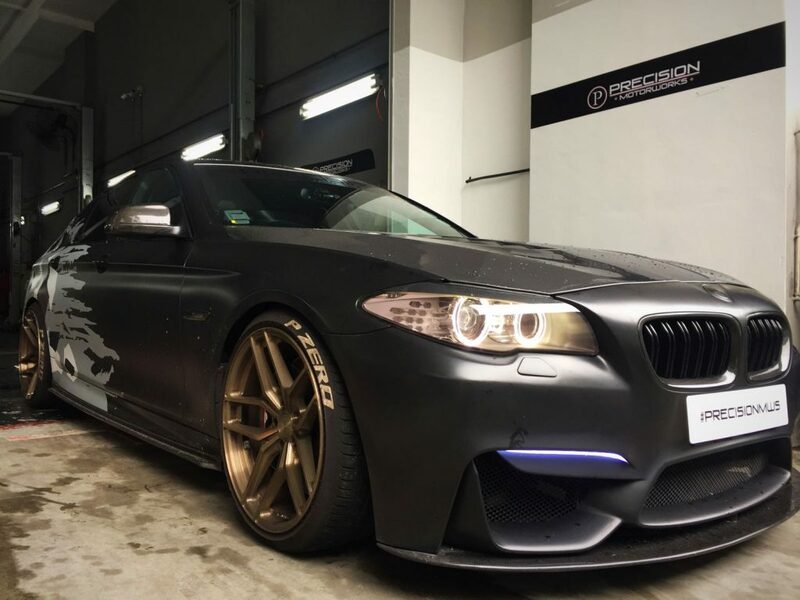 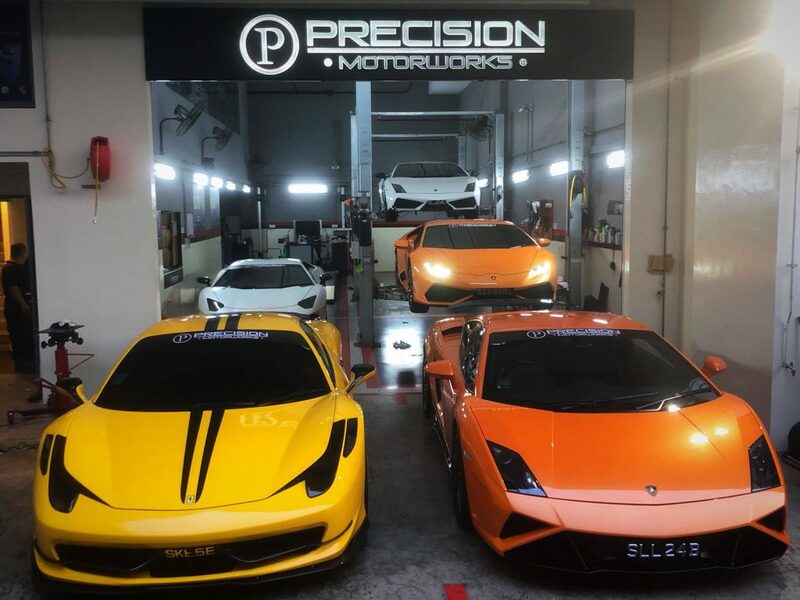 Here at Precision Motorworks, we offer a full range of automotive services ranging from Car Servicing, Brake Replacement, Wheel Alignment, Air Con Servicing , Aftermarket Body Kit and Exhaust System Services and many more to vehicle owners located in Singapore. 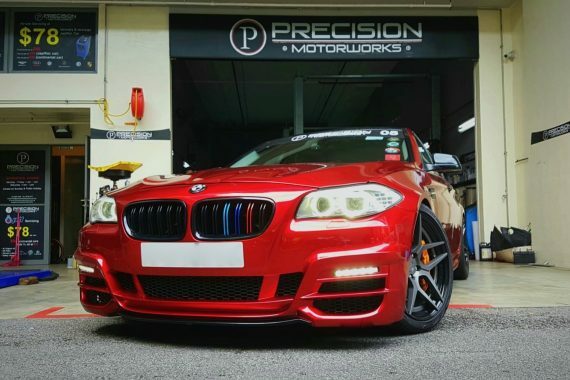 All services are performed by highly qualified and experienced mechanics from former agent companies such as BMW, Mercedes-Benz, Audi & Volkswagen. 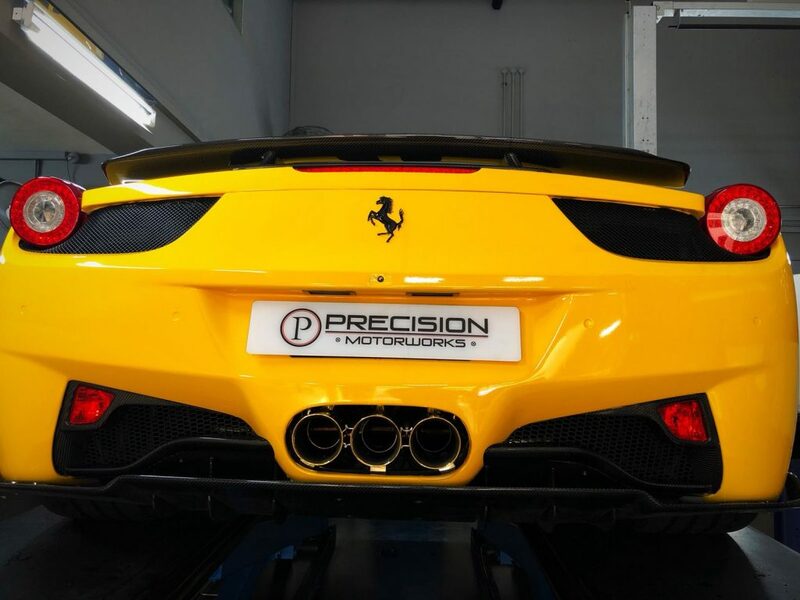 Our vision is to provide precise information to our customers for a peace of mind while their cars are with us. 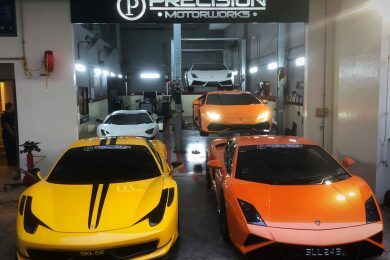 With accurate diagnostics, we are able to provide reliable maintenance and repair services using our state-of-the-art equipment with utmost precision. 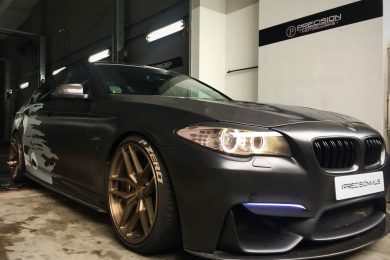 You may relax at our premium lounge over a drink while your car is being handled by our team of specialists at competitive and affordable prices.